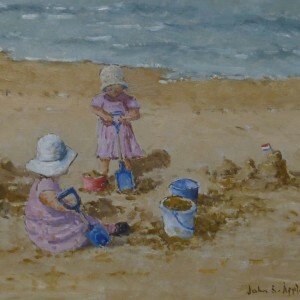 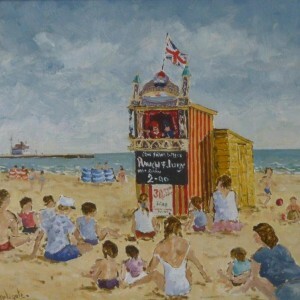 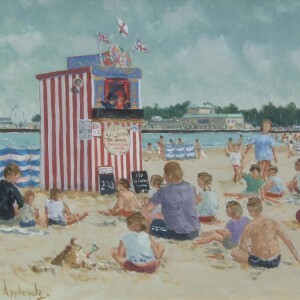 John Applegate was born in Gorleston, a small town near Great Yarmouth, Norfolk on the 17th December 1935 and grew up within sight of the sea and the Norfolk landscape, which were later to feature in many of his works. 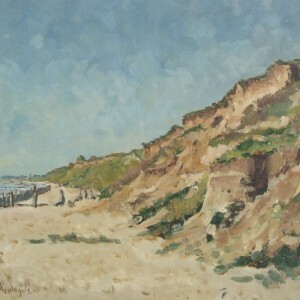 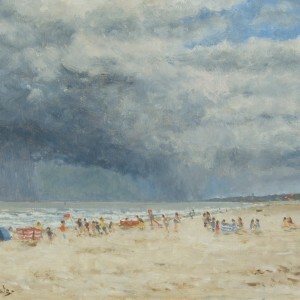 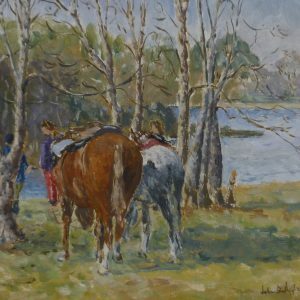 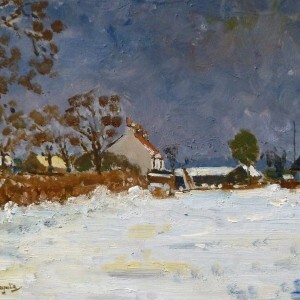 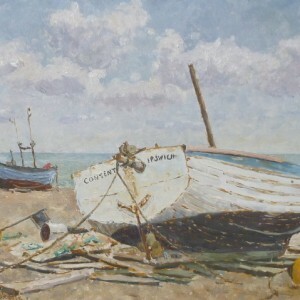 Although John did not have any formal art training, he studied under the late Rowland Fisher ROI, RSMA, a well-known Norfolk artist, whose enthusiasm for landscape and marine painting greatly encouraged John to continue painting for pleasure. 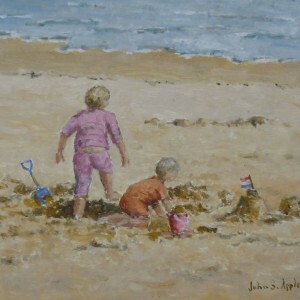 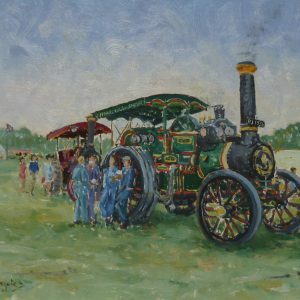 John has shown his work in various exhibitions in East Anglia, in France and in the Royal Institute of Oil Painters Exhibitions, London. 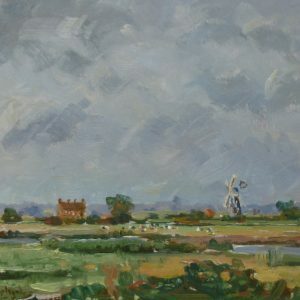 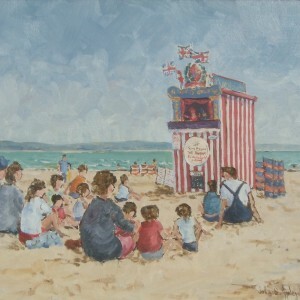 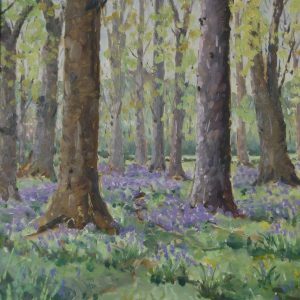 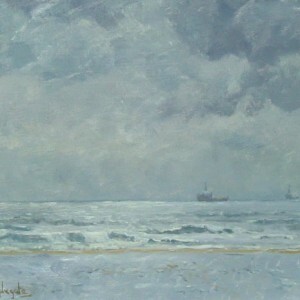 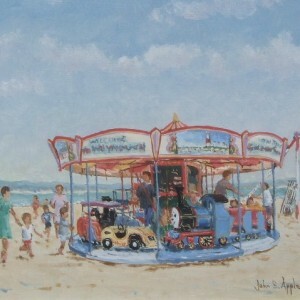 He is a member of the Great Yarmouth District Society of Artists and has works in private collections in Canada, Australia, New Zealand, Japan, Germany and throughout England.